I visit the Tokoname bonsai potter, Hidemi Kataoka/Shuuhou's workshop on the 16th May. One of my purposes of this visit was taking videos in his work. Now I will show you the process of making an unglazed Tokoname bonsai pot. It is a custom made pot ordered from our customer in US. 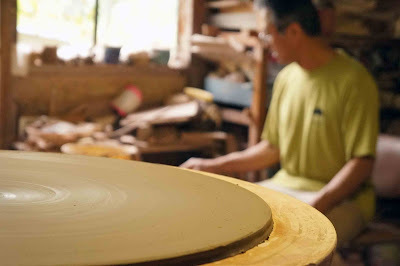 The first step is the making of a plate with potter's wheel. We accept custom-made ordering. 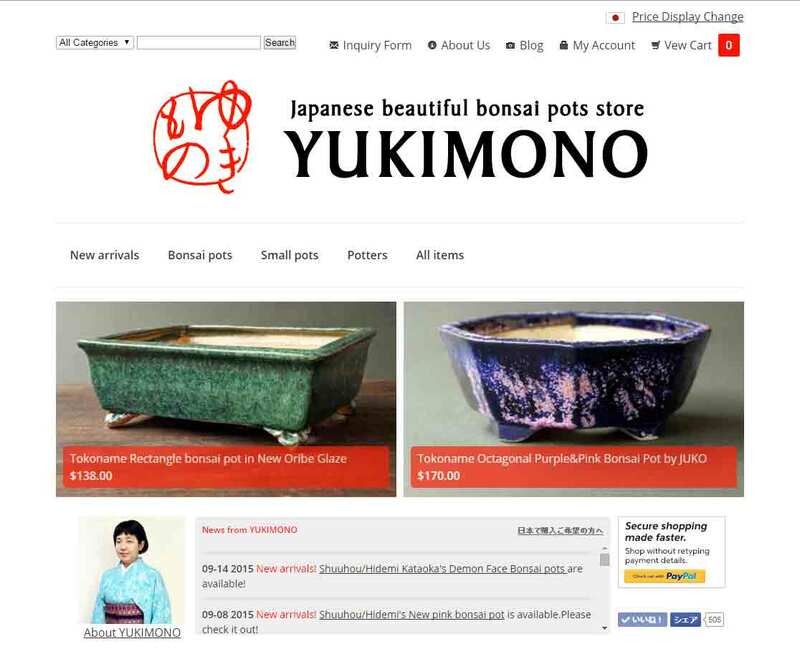 Visit our store YUKIMONO.